M.Sc. Civ.Eng. graduated from the Faculty of Civil Engineering, Department of Water Engineering, Belgrade University. Mr. Taušanović spent more than 30 years with the Belgrade Waterworks and Sewerage working both in wastewater and drinking water on various positions (Project Manager, Department Director). From 2000 to 2009 he was a Managing Director of BWS. In the same period he was the President of the Serbian Waterworks Association. 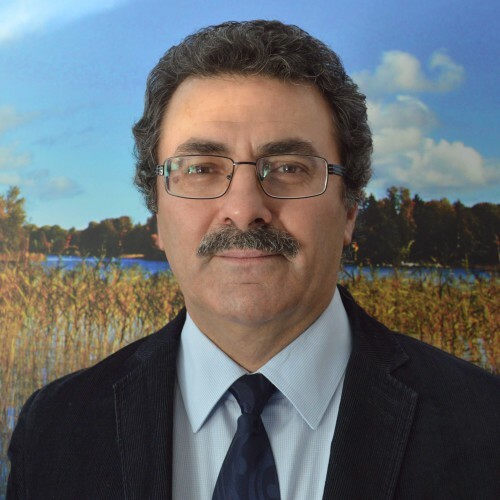 His current positions include President of the International Association of Waterworks in the Danube Catchment Area-IAWD (has been Board member of this organization since 1995) and National Committee member of IWA. 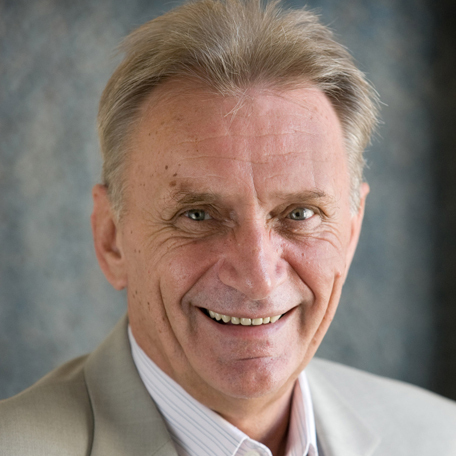 Mircea Valentin MACRI holds a PhD in Hydraulics issued by The Technical University of Civil Engineering from Bucharest, had didactic activity within the Hydraulics and Plumbing Department of The Technical University of Civil Engineering Bucharest and has published more than 80 technical and scientifically papers. 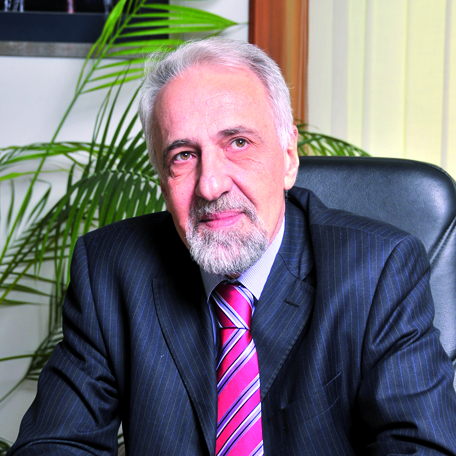 He has an experience of 35 years within the Bucharest Water Supply and Sewerage company holding both technical positions and being in charge with the Strategy and Reform Department, responsible with the preparation of the Concession Contract of Water and Sewerage Services in Bucharest and the organization of the bidding process, transforming the company in a successful Public-Private Partnership. His current activities include managing the Department of Concession Contract’s Administration (including Dispatcher of “Water Movement” for Bucharest City, Water Modeling Bureau, Level of Service´ Monitoring Service) within S.C. Apa Nova Bucharest S.A. – a Veolia company, membership in National Leading Committee of the Romanian Water Association, vice president of Arges - Vedea Water Basin Committee, member of the Romanian Water Patronage Executive Committee, member of the IAWD Board, member of the EUREAU Board and EUREAU ComEx. Raimund Paschinger, studied computer science and business economics at the University of Vienna (graduated in 1992). After 4 years of working in the domain of tax advisory and auditing he switched 1996 to EVN Wasser GmbH, since 2004 as Managing Director. EVN Wasser is part of the EVN Group (business fields are electricity, gas, waste incineration, water, wastewater, telecommunication, etc.) and is responsible for the drinking water supply for more than 550.000 inhabitants in Lower Austria. Mr. Paschinger is also active in the Austrian Association of Water and Gas (OVGW) and international associations like IAWD, IWA and EUREAU as well.